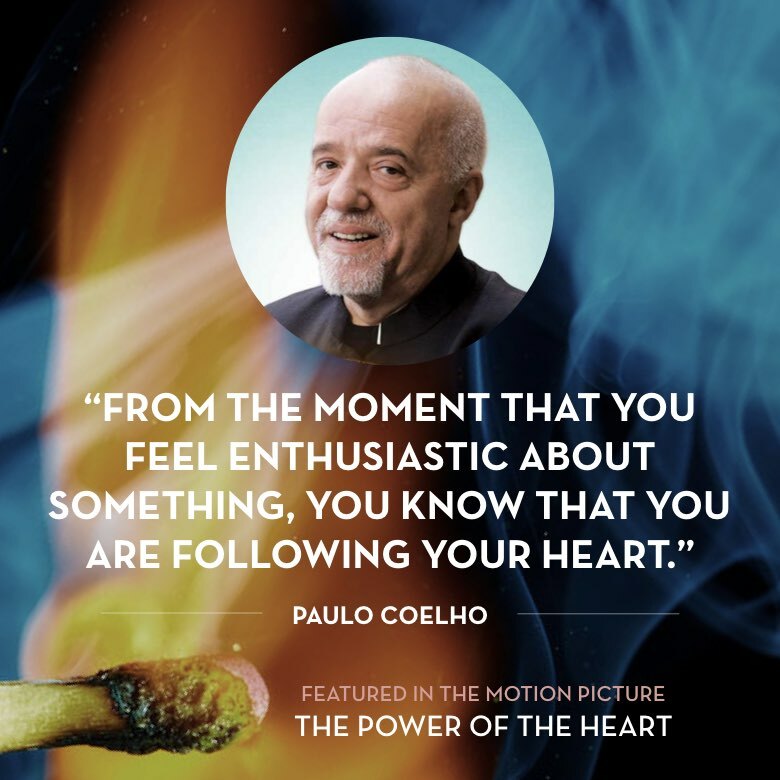 Paulo Coelho is one of the world’s most widely read authors, as well as the recipient of many prestigious international awards, including the World Economic Forum Crystal Award and the French Legion of Honor. In 2007, he was appointed a United Nations Peace Messenger. In 1986, he undertook the pilgrimage to Santiago de Compostela in Spain, which marked a turning point in his life. En route he experienced a spiritual awakening, which he described in his first book, The Pilgrimage. The following year he wrote The Alchemist. Worldwide, The Alchemist sold more than 65 million copies, making it one of the bestselling books in history. It has been translated into no less than seventy-one languages. Altogether Paulo Coelho has sold more than 150 million books in more than 150 countries. In 1996, he established the Paulo Coelho Institute, which provides aid to children and parents with financial problems.